Getting to Know Ressie Luck and Kenneth Thomas Sr.
Ressie Luck She is a member of the national AAHGS, National Genealogy Society,and the VA/NC Genealogy Society. 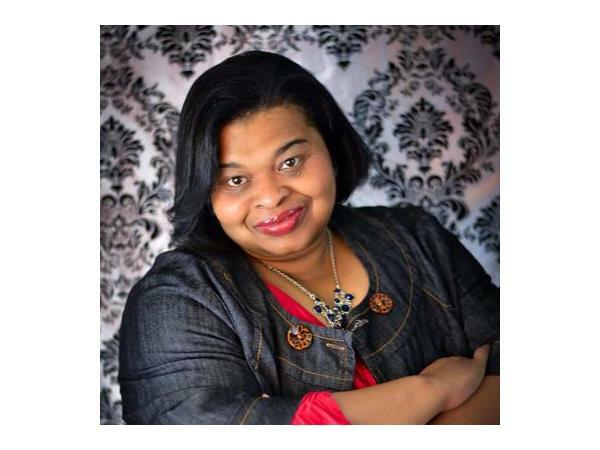 She is the founding president and current member of the Danville/Pittsylvania County chapter of the Afro American Historical & Genealogical Society(AAHGS). She presents and lectures to large and small groups on African American research. She is currently working on her first family history book. Kennerth Thomas Sr.Childhood with imaginary friends. Answered the military call. International fashion stage opened. Longshoreman like Dad. Now back with my passion of storytelling.